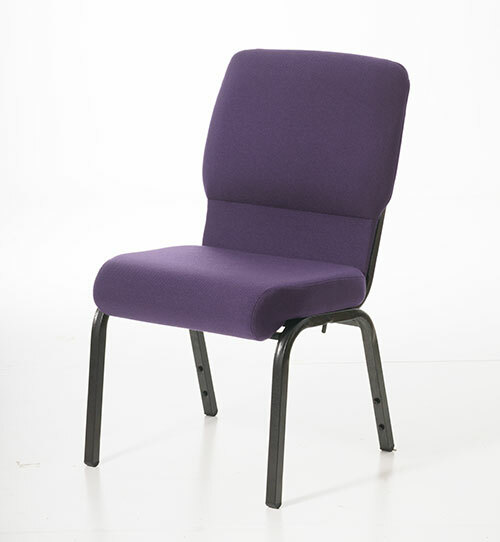 Quality, comfort, and long-lasting durability are key features of the church furniture manufactured by Chairs for Worship™ by Uniflex. Speak with a friendly representative to formulate the perfect church chairs, pews, or pew chairs for your worship seating. Our experienced professionals are here to listen to your needs and to assist you in selecting the ideal church furniture. There are many choices available in the church furnishings market. We take the utmost care to insure that all of our church furnishings meet the most stringent quality control guidelines. 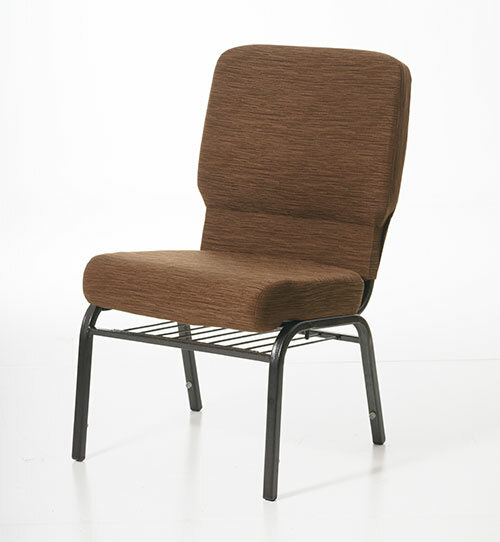 Anyone taking on the project of searching for church furniture for their sanctuary should take a close look at what Chairs for Worship™ by Uniflex has to offer in quality and value. 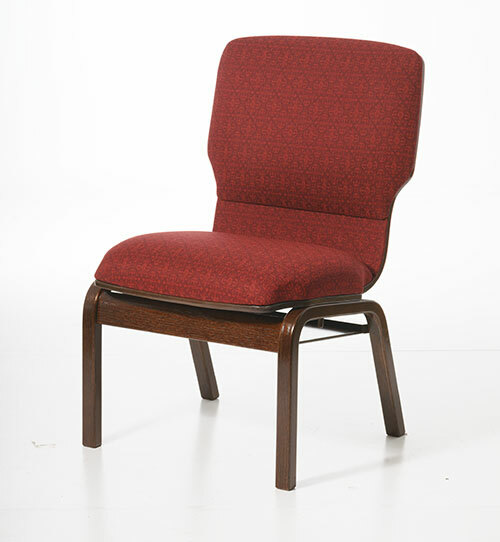 Pew Chairs immediately increase the seating capacity of the worship facility as compared with church pews. Studies have shown that individuals are much more comfortable taking an empty church chair as opposed to filling an empty space on a church pew. 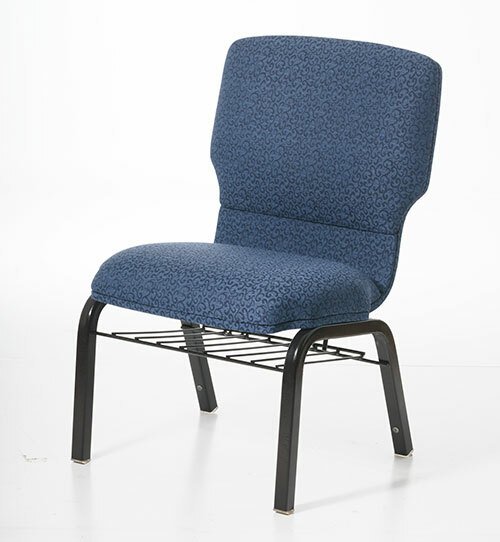 Some other advantages of church chairs over church pews are flexibility, pricing, and ease of maintenance. The seating in a worship setting has a big impact on the overall feeling each participant gets from a service. At Uniflex, we take this to heart as we design church furniture that will impact the worship experience in a positive way.